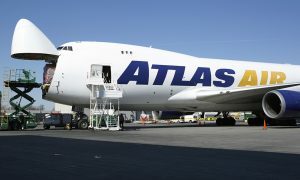 Atlas Air announced that it has entered into an agreement to operate a Boeing 747-400 Freighter for Nippon Cargo Airlines (NCA), with an opportunity for additional aircraft in the future. 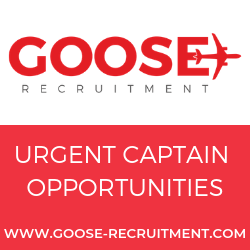 The contract is initially for one aircraft to be flown in key global routes across the transpacific connecting Asia and the U.S. Service is scheduled to begin in January 2017. 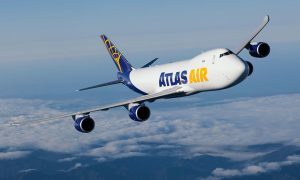 “Nippon Cargo Airlines is an important addition to our customer portfolio,” said William J. Flynn, President and Chief Executive Officer, Atlas Air Worldwide. 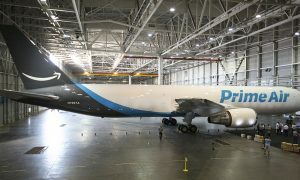 Nippon Cargo Airlines operates scheduled cargo services in Asia and to Europe and North America, from its main base at Tokyo’s Narita Airport.